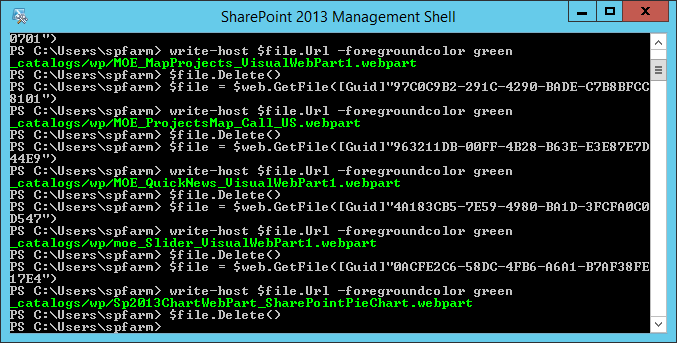 Custom web part files [MissingWebPart]. that missed and not installed in the current farm. 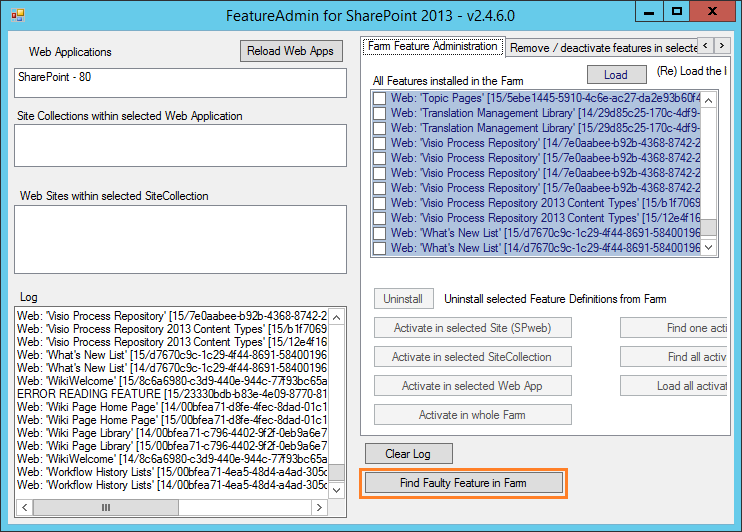 Download SharePoint Feature Administration and Clean Up Tool. 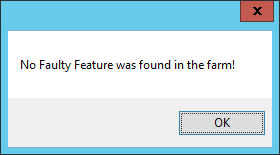 Open this tool and reload the web apps > Click on Find Faulty Feature in farm. The following message box informs that the feature with the same id has been found and should be removed from the farm. Click Yes, till remove all faulty featuresin the farm. Go back to health analyzer > click on Missing server side dependencies > from the ribbon click on Reanalyze now. Wait for moment then refresh the page, the [MissingFeature] error should be now disappeared. By using the content database run this query. In my case, the query looks as the following. 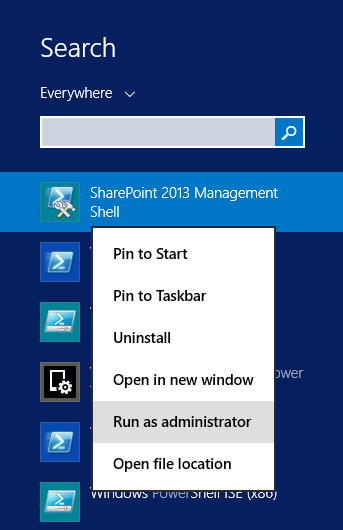 Run SharePoint Management shell as administrator. 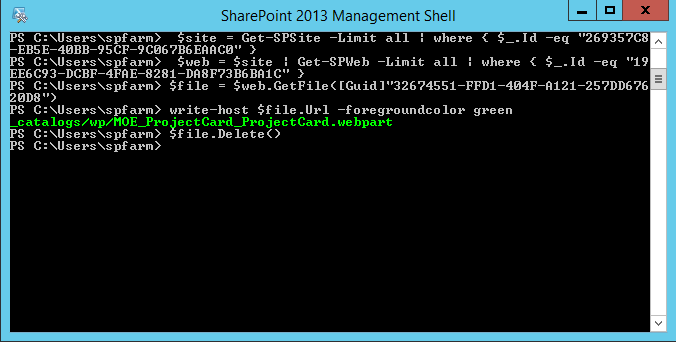 Use (ID, SiteID,WebID) from previous query to run the following cmdlet one by one. In my case, the cmdlet looks as the following. Repeat the previous steps for all missing setup files that mentioned in the explanation section in health analyzer error. Again Go back to health analyzer > click on Missing server side dependencies > from the ribbon click on Reanalyze now. The [MissingSetupFile] error should be now disappeared. Open the browser and type. The previous URL will open the web part maintenance page to allow removing the missing web part that hasn’t been installed. You should find the web part name that mentioned in the explanation section in health analyzer error. Select it > click on delete. Check out the page then Check back in to avoid the duplicate entry in the database. Note: you can run Test-SPContentDatabase cmdlet to show the missing web parts , In case of missing web parts was not found, then it means there are a mismatch in packages between the source and destination farm and this require to deploy the solution that contain the web part to the destination farm.